After several failed attempts with our internal executive team developing a sales program, we really had to find a outside source that could do what we need to do. We selected Andy Gole because of his preparation for the meeting was outstanding, and because his principles of the selling process really aligned with our principles for going to market. In the first phase, in order to understand our customer base, Andy rode with our salespeople, understood our customer, delivered to us a customized sales call, messaging and testimonials. So, when we got all this together, we brought the sales team together for a, and that was 40 people, for a 2-day seminar with not only the salespeople, but also the executives. After the 2-day seminar, we started the change process. 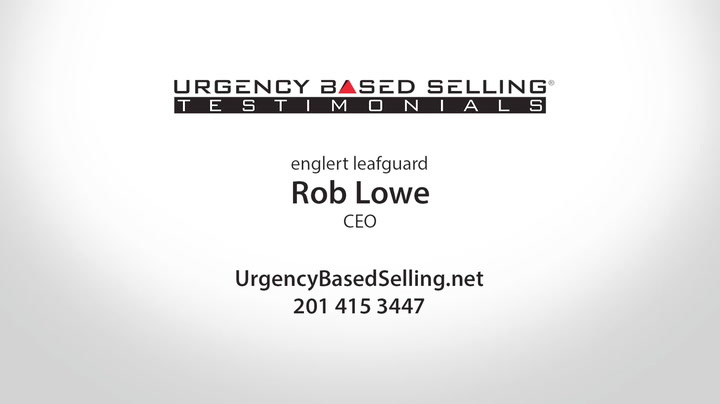 This included a sales seminar, followed by a homework assignment, and then followed by a one-to-one individualized program for each of the sales reps.
Understanding the why and why now of a customer’s buying decision. Teaching the team to defend the price in a very competitive market. That resulted in a huge change in selling behavior. The sales team has presented a much more professional sales presentation, and profitable sales are up substantially. After we went through that process, not everybody worked out, and we had to make some changes. And one of the things we did was we brought Andy back in to continue the program and reinforce the principles that he was teaching. Andy not only believes in the ‘Do-or-die’ methodology, he lives it and he practices it every day. If you are looking for a substantial change in your selling program, you need to give Andy a call.